Class IV Hitch Receiver, Uconnect, 5 inch Touch Screen, LED Bed Lighting OUR DEMO SALE EVENT IS ON NOW! 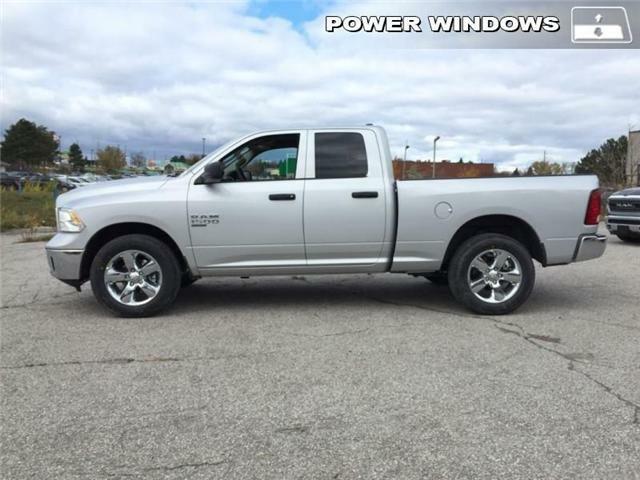 This vehicle is a company driven demonstrator (used) and is eligible for applicable manufacturer incentives.! 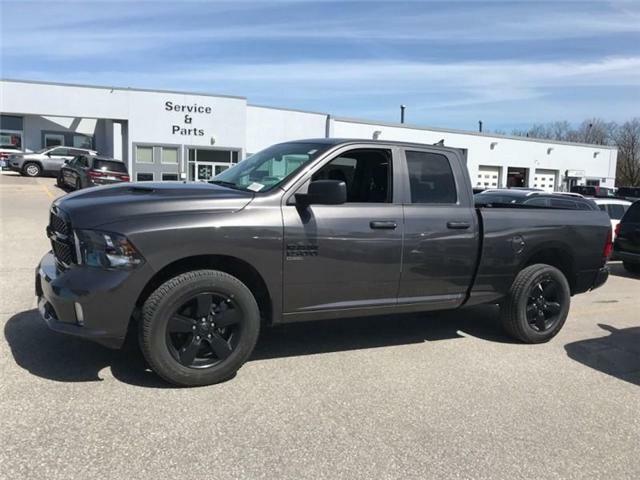 Night Edition, Class IV Hitch Receiver, Sport Performance Hood, Engine: 5.7L HEMI VVT V8 w/FuelSaver MDS OUR DEMO SALE EVENT IS ON NOW! This vehicle is a company driven demonstrator (used) and is eligible for applicable manufacturer incentives.! Express Package, Bright Dual Exhaust, Body Colour Grille, Body Colour Rear Bumper , Uconnect! 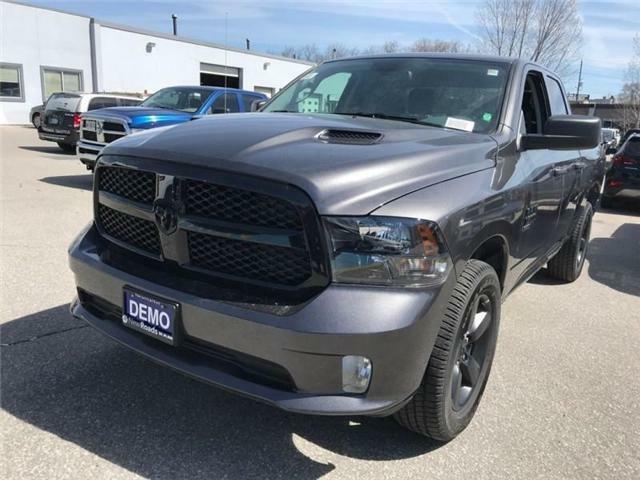 Uconnect, 5 inch Touch Screen, Engine: 5.7L HEMI VVT V8 w/FuelSaver MDS OUR DEMO SALE EVENT IS ON NOW! 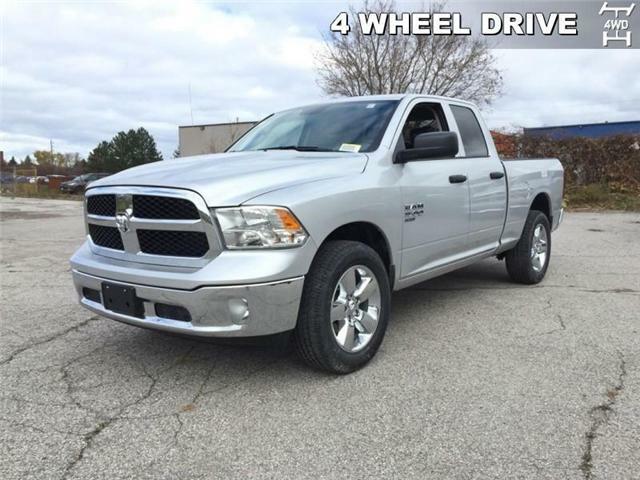 This vehicle is a company driven demonstrator (used) and is eligible for applicable manufacturer incentives.! Night Edition, Class IV Hitch Receiver, LED Bed Lighting, Sport Performance Hood OUR DEMO SALE EVENT IS ON NOW! This vehicle is a company driven demonstrator (used) and is eligible for applicable manufacturer incentives. !